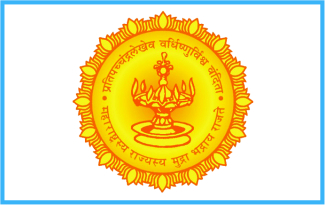 Registered under Shop & Establishment Act, Government of Maharashtra. 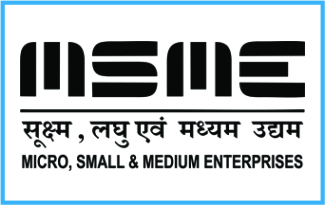 Registered under Ministry of MSME, Government of India. 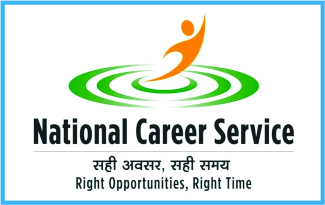 Registered with NCS, Ministry of Labour & Employment, Government of India. 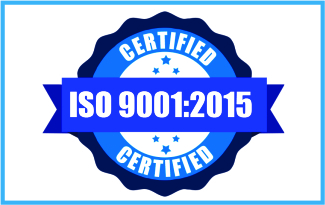 An ISO 9001-2015 Certified Certification Body. 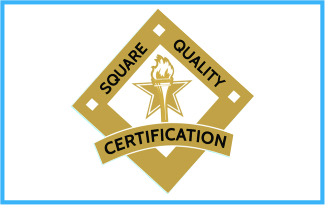 Certified Organization for Quality Management System. 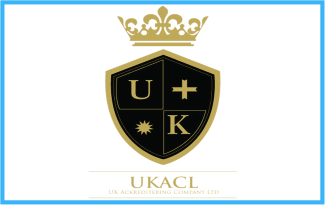 An Internationally Approved Certification Body by UK Ackredetering Company Ltd.